A Piece Of The Action: The first 'Piece Of The Action' blog! Hello all! Thanks for stumbling upon my little corner of Trek nirvana! Hope you'll enjoy your visits here! So that's what I'm doing here. I'm going to try and copy that as best I can. Will I post a new spotlight every day? Nah, probably not. I just don't have it in me. I'll try and squeeze in at least 1 or 2 a week though. Will I give a grading review of the stuff I spotlight (much like mwctoys.com, another great toy site)? Nope. 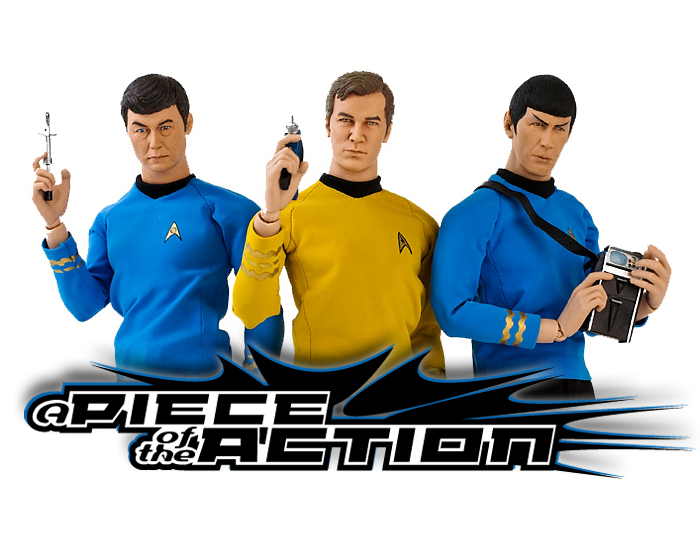 I absolutely love stuff like the Playmates Trek line, so any grade I give a figure is automatically biased. I'm just going to show you the item, tell you a little bit about it, and let you make the judgement calls yourself. Will this blog cover all areas of Star Trek (like Next Gen, Deep Space Nine, etc.)? Probably not for awhile at least. 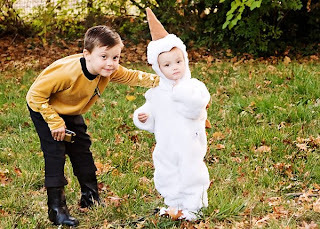 My Trek is TOS, so this blog will cover that mostly. Will it only focus on toys?Star Trek doesn't have anywhere near the number of figures that Star Wars has to space the blog out for as long as possible, you'll see lots of different spotlights on here. Toys, customs, halloween costums, books, comics, cards...pretty much whatever I feel like writing about that day. Surprises rule. So that's about it. I promise future entries won't be quite this wordy. Thanks for coming aboard! Great blog! It's made me nostalgic for all my old Playmate figures and, thanks to you, I have a new found appreciation for them. Love the DST stuff, but there's something about the elegant simplicity of those old 4.5 inch guys. Ah, eBay beckons. Keep up the great work!